If you want to explore the relationship between communities, culture, society and the environment, this is the course for you. You learn from leading experts, on topics ranging from migration to gender inequality. We’re proud of our ambitious and adventurous programme of global field-trip destinations, recently including the Mojave Desert, Dubai, China and Greece. 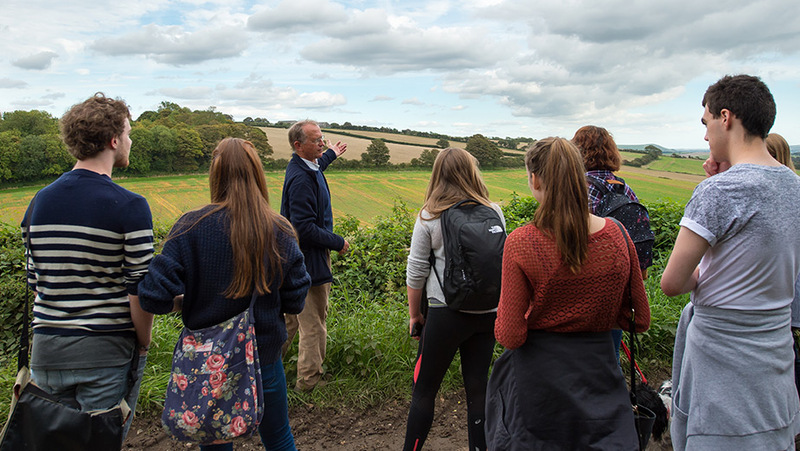 And even when you’re working closer to home, our setting – Brighton and the South Downs National Park – means you’ll learn both inside and outside the classroom.